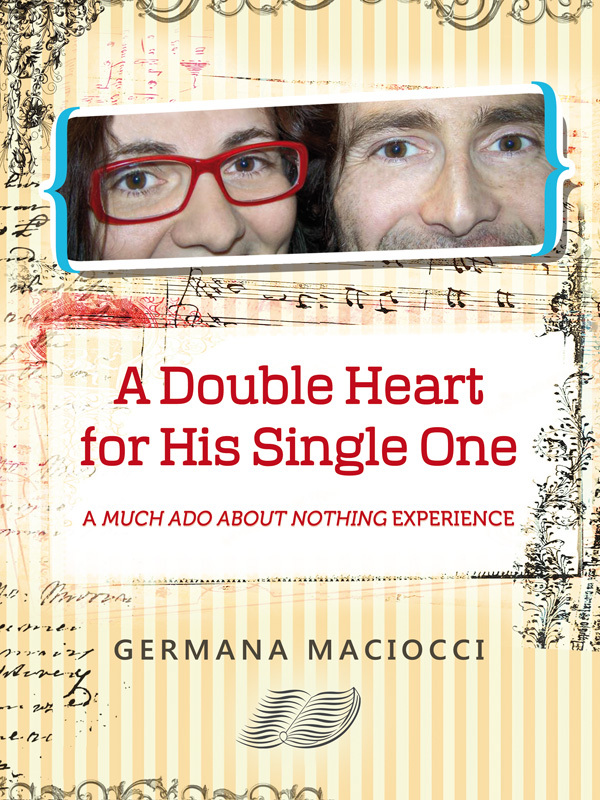 On June 22th, on the distinguished American website The Shakespeare Standard, the lovely Deborah Voorhees published a serious and passionate review of my book A Double Heart for His Single One. A Much Ado About Nothing Experience. I am so glad for this review because, as who read the Foreword to this book already knows, this e-book originates from a series of posts I published in 2011 on the same website, thanks to the kind collaboration of Administrator Jeremy Fiebing and the patient editing of Copy Editor Lacy White. I will never stop thanking Jeremy and all The Shakespeare Standard staff for their disinterested and lovely support for any project I share with them. For most, a story such as Maciocci’s would become nothing more than a chat among friends: “I bought the tickets; I loved show, or the show was mediocre, but still loved my trip…” but not for Maciocci. 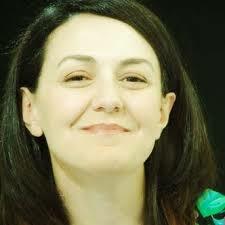 From this day forward she started blogging about her adventures in The Shakespeare Standard, and now she has compiled those musings in her book, A Double Heart for His Single One (newly released on Amazon). What exactly is the book about? Many things. It chronicles her anticipation and preparation for what she calls her big MAAN date (Much Ado About Nothing) with an easy to understand analysis of the text (perfect for students and life-long learners who wish to understand the play), interviews with friends who were able to see the production first, and lastly her review of MAAN, which is now available on DigitalTheatre.com (captured live from the West End’s Wyndham’s Theatre). Please click on to read the complete review.